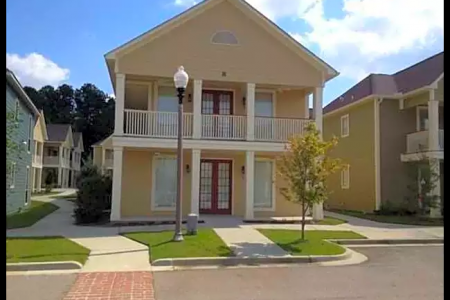 At Campbell Apartments in Hattiesburg, you've discovered your new home. The prime Beverly Hills Rd. 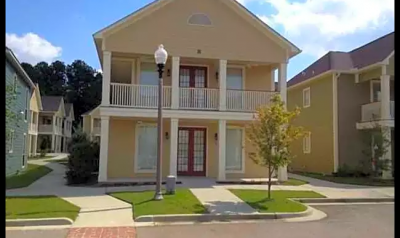 setting in the 39401 area of Hattiesburg is a great place for you to move to. Be sure to check out the apartment floorplan options. From availability to location, the professional leasing team is ready to help you in finding your perfect place. Come see Campbell Apartments today.